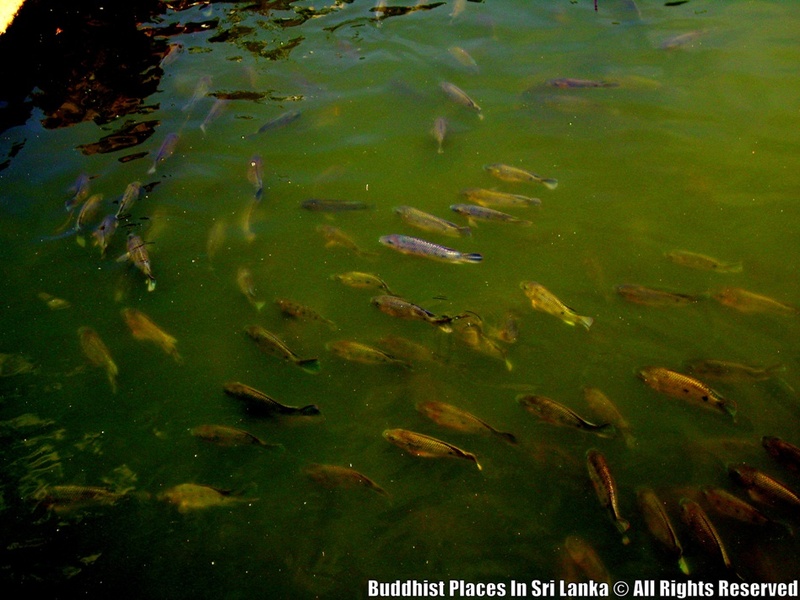 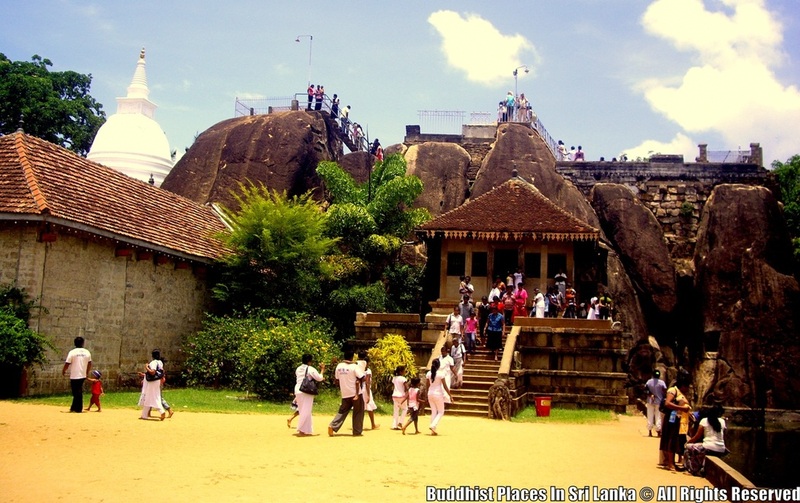 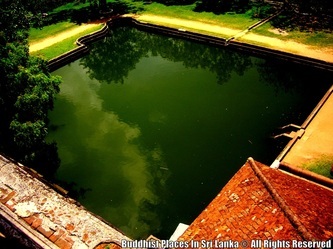 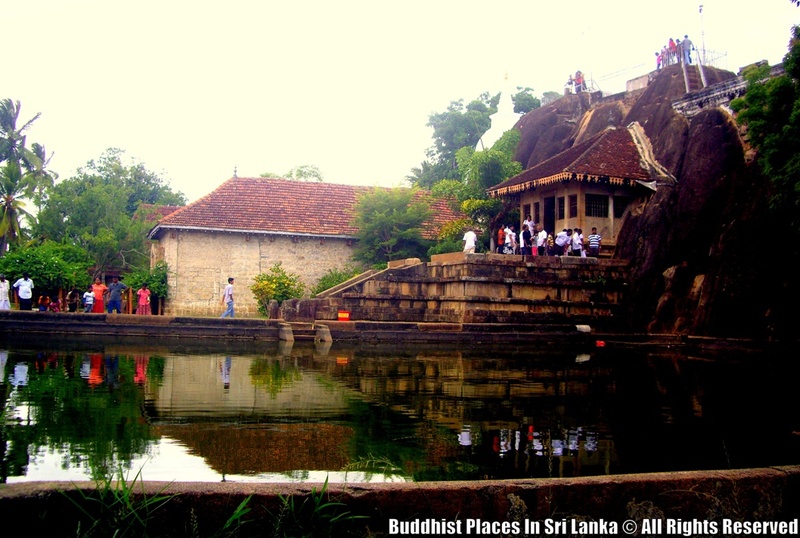 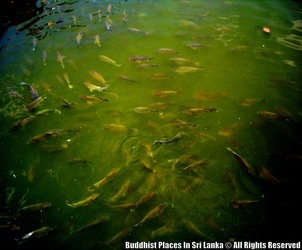 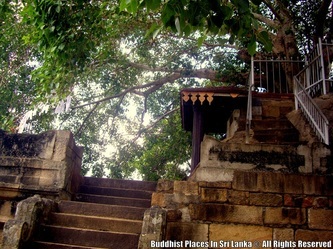 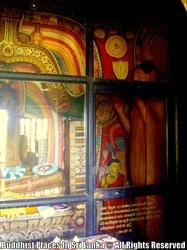 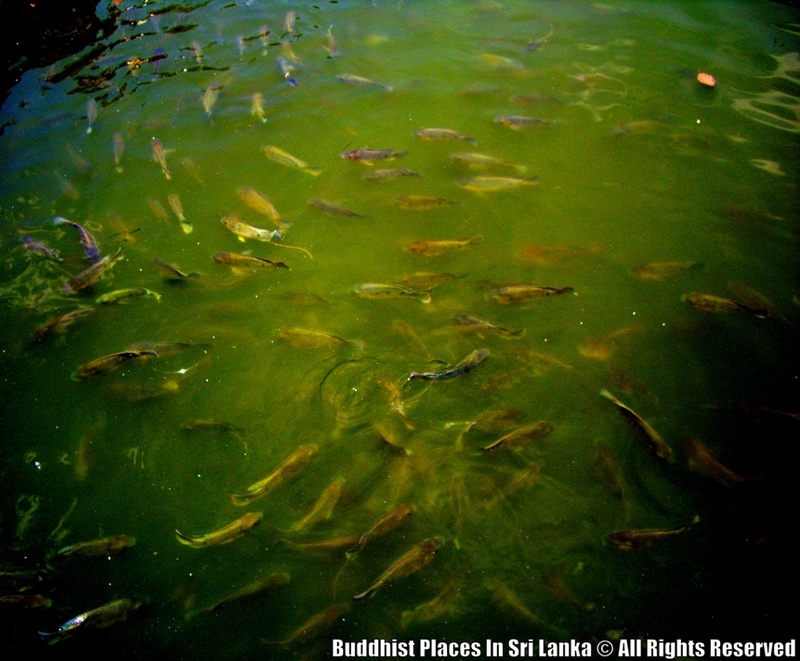 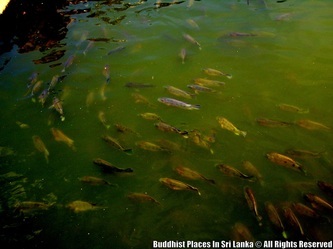 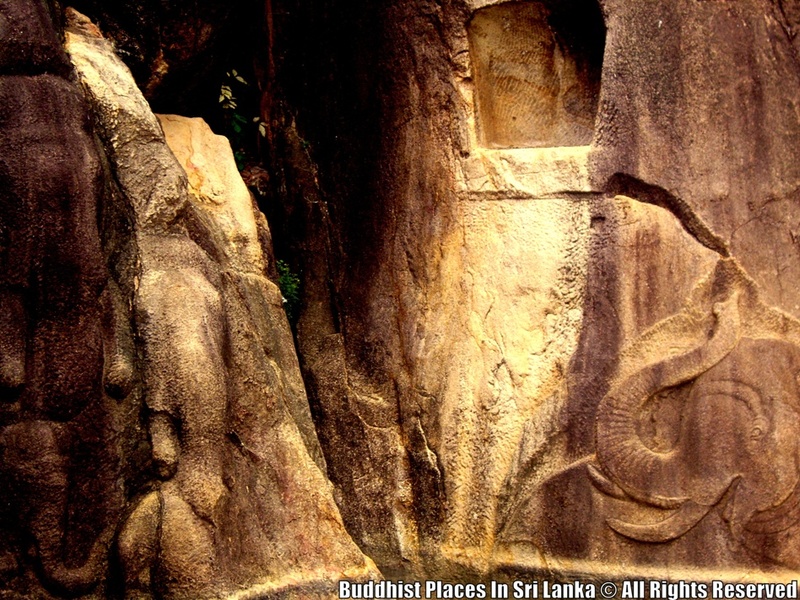 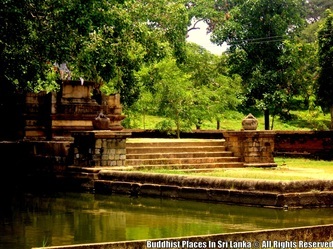 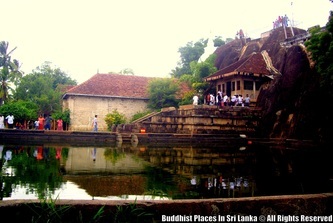 Isurumuniya is a Buddhist temple situated near to the Tisawewa (Tisa tank). 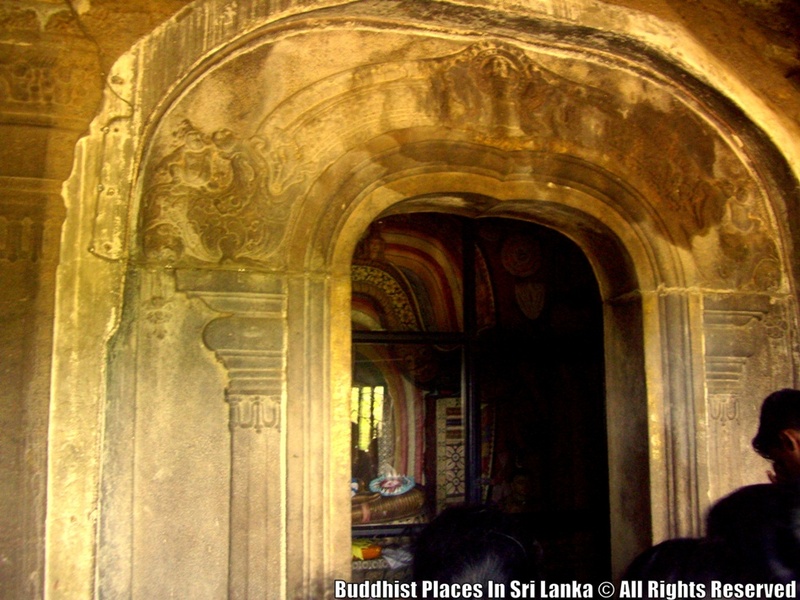 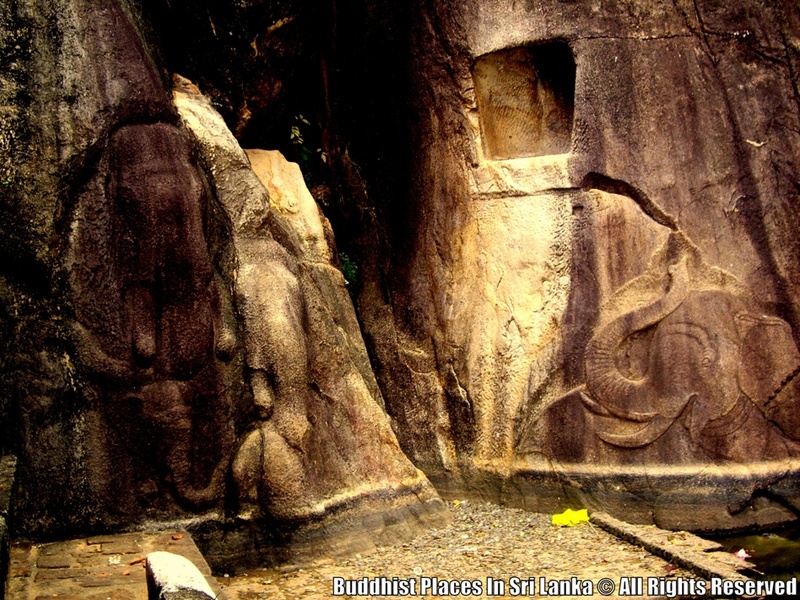 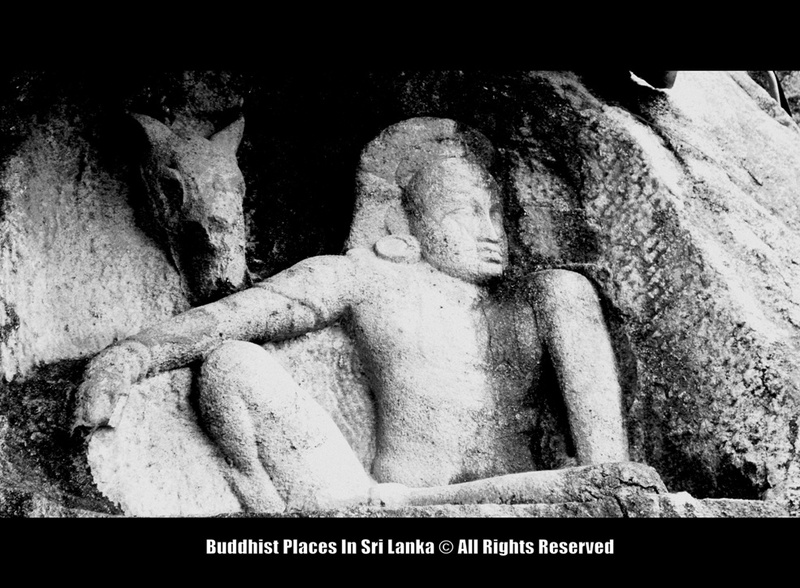 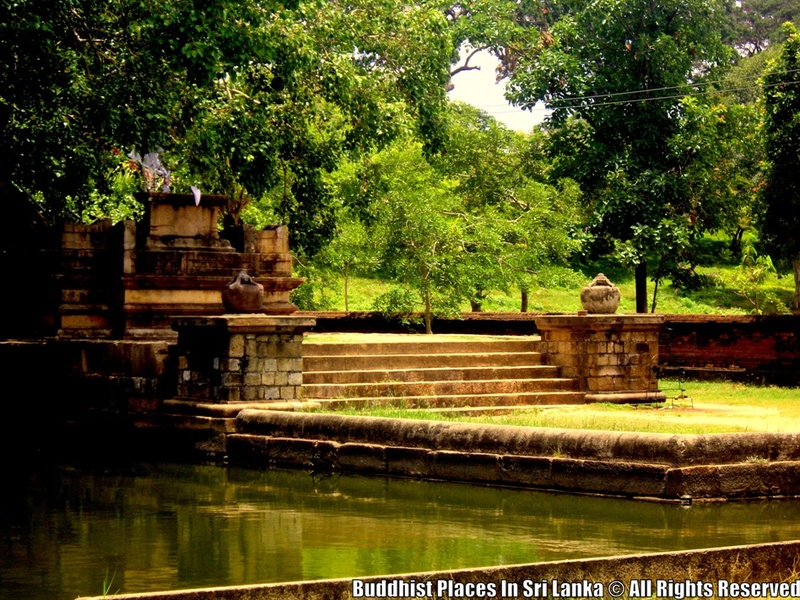 The temple was built by King Devanampiya Tissa who ruled in the ancient Sri Lankan capital of Anuradhapura. 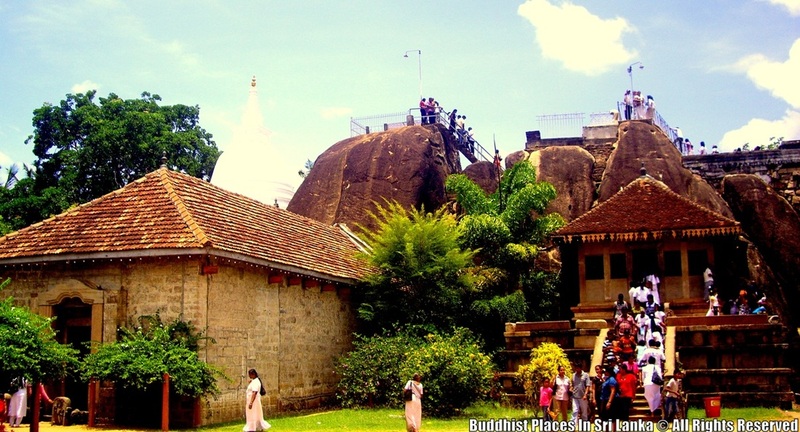 After 500 children of high-caste were ordained, Isurumuniya was built for them to reside. King Kasyapa I (473-491 AD) renovated this viharaya and named it as "Boupulvan, Kasubgiri Radmaha Vehera". 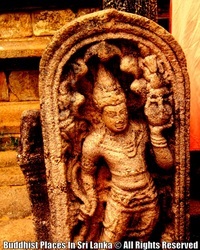 This name is derived from names of his 2 daughters and his name. There is a viharaya connected to a cave and above is a cliff. 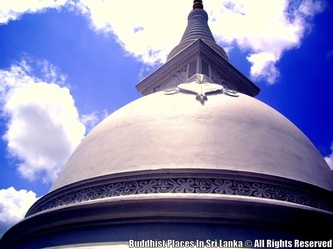 A small stupa is built on it. 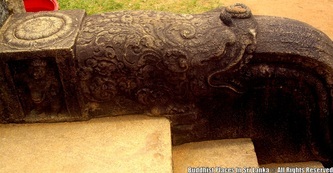 It can be seen that the constructional work of this stupa belong to the present period. Lower down on both sides of a cleft, in a rock that appears to rise out of a pool, have been carved the figures of elephants. 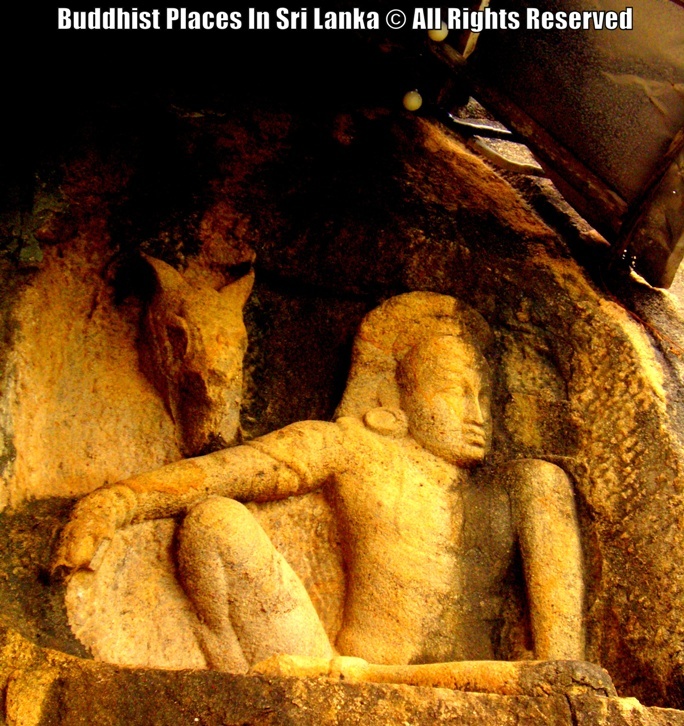 On the rock is carved the figure of a horse. 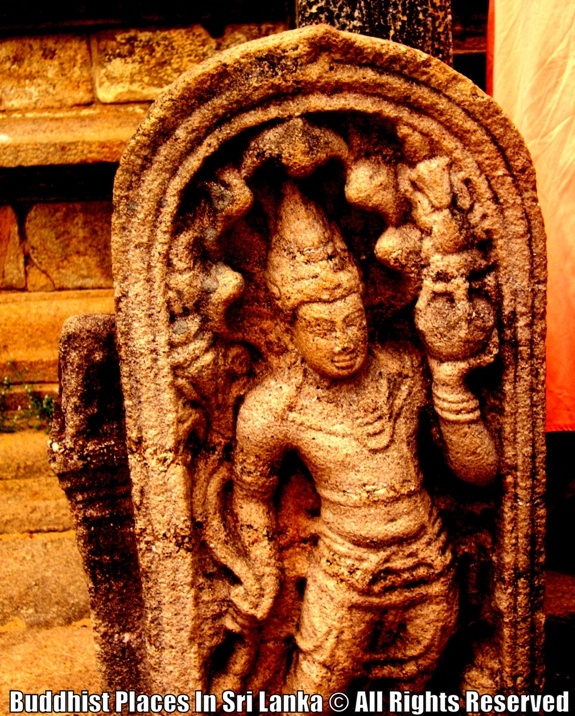 The carving of Isurumuniya lovers on the slab has been brought from another place and placed it there. 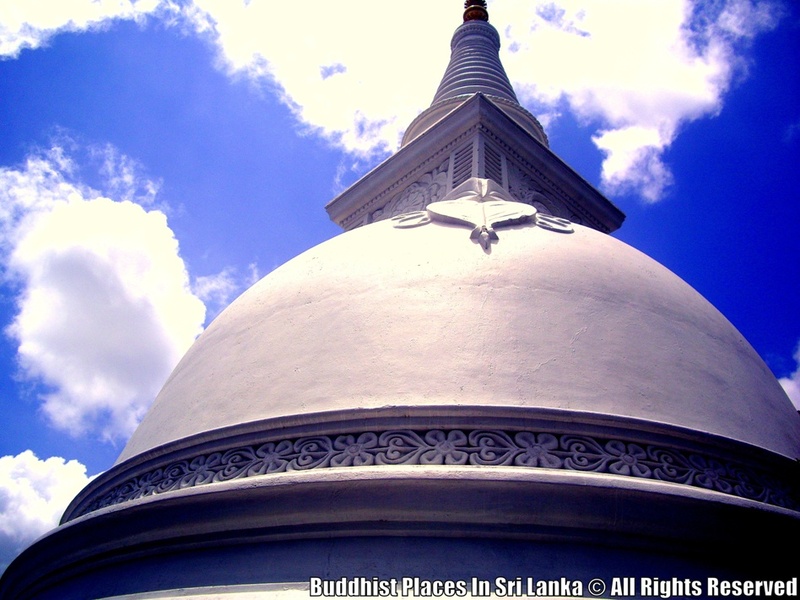 A few yards away from this vihara is the Ranmasu Uyana.